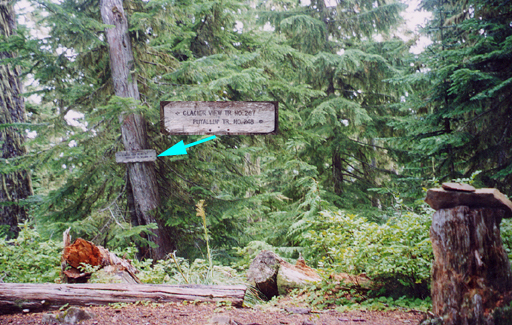 Total distance(one way on trail):2. 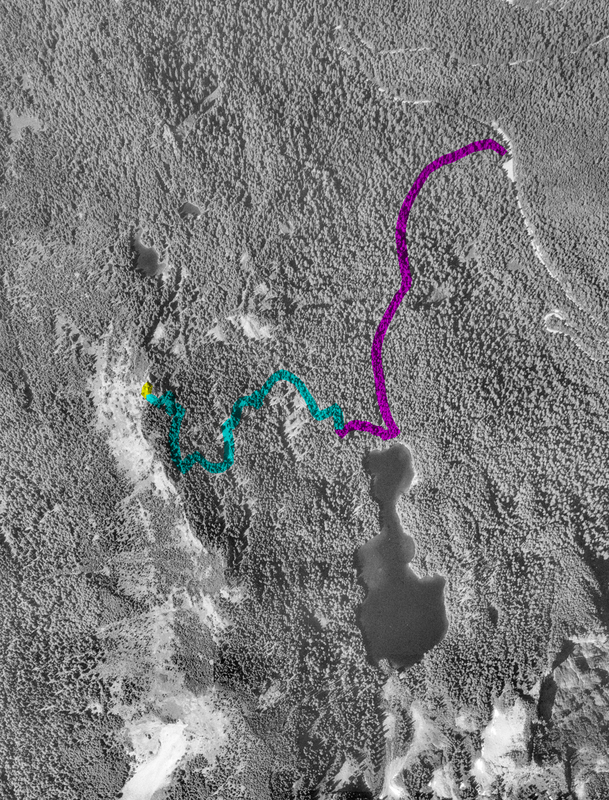 A short (not counting the normally closed West Side Eoad) trail that gains elevation steadily reaching Lake George in just under a mile. A way trail goes around the west shore for views of the Mountain. 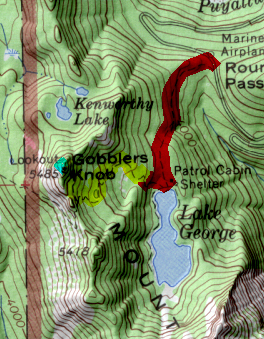 Continuing on from the lake tail takes you to Gobblers Knob proper. 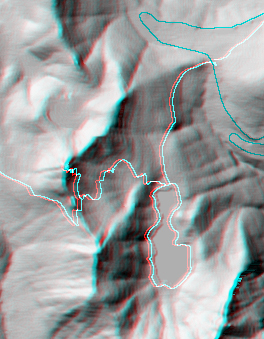 Mt. 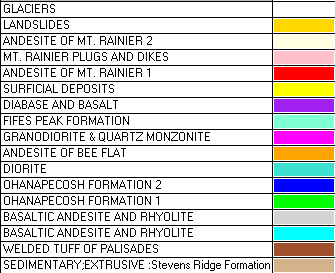 Rainier dominates to the east but views are also offered of St. Helens, Adams, Hood and the Olympic Mountains. 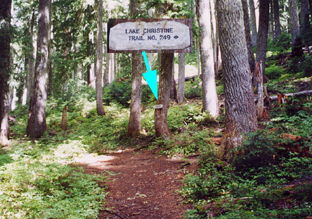 An alternative to hiking the west side road is to enter from the Glacier View Wilderness via trail 248. To reach the trailhead turn off of Highway 706 onto Forest Road 59 and drive to its end(842k). Once on the trail you will initially share a short segment the Glacier View Trail until you turn right on 248(291k) and travel along the ridge crest before descending in to Beljica Meadows(97k) (to avoid bugs you may want to limit your trips to the autumn). Turning north at the junction (.9 mile) with Lake Christine Lake trail (249)(137k) you will contour around the ridge before dropping down to Goat Lake(316k) and campsites(168k) for a total of 2.5 miles. To get to the Gobbler’s Knob area continue on the trail for about a mile more.